Baltic Amber provides natural, homeopathic pain relief for your teething baby. 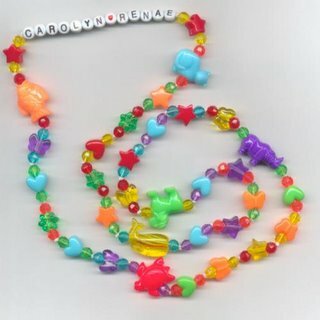 These pain relief necklaces are suitable for babies, toddlers, and children. As Amber is a resin, and not a stone, it is warm to the skin and light to the touch. Amber is associated with sunlight and warmth and reputed to boost the immune system, reduce inflammation and accelerate the healing of wounds and is thus the perfect help for babies and toddlers who wear it when they are teething. The skin's warmth releases miniscule amounts of healing oils from the amber which are then absorbed via the skin into the bloodstream. The Baltic Amber Teething Necklaces are composed of beads small enough to not pose a choking hazard and each necklace is individually knotted for safety. 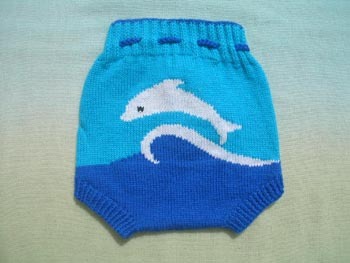 Each bead is rounded for maximum comfort of your baby. However, as they are not designed for chewing with teeth, parent supervision is recommended at all times when baby is wearing the necklace. Who can wear the necklace? The necklaces are suitable for boys or girls. Babies can start wearing the necklace at approximately age 8 weeks but double check with your physician if you are not sure. Can the baby sleep in the necklace? Do not have the baby sleep in the necklace. The baby should be under direct adult supervision when wearing the necklace. Should the baby put the beads in his or her mouth? No, the necklace works by having the beads next to the skin. The baby should not put the beads next to or into his or her mouth. What if the necklace breaks? Due to the knotting between each bead, the necklace is designed to only lose one bead if it is broken. The beads are quite small and will not provide a choking hazard. However, if a bead does get swallowed, it is non-toxic and should pose no harm to the infant. Although we have never had any any incidents that have resulted in harm to infants, there is always a chance they will break the necklace apart and perhaps swallow one of the beads. We have gone to every extent to ensure the safety of the child, the beads are knotted in between each other, and the cord is not very strong, the clasp is a screw clasp. 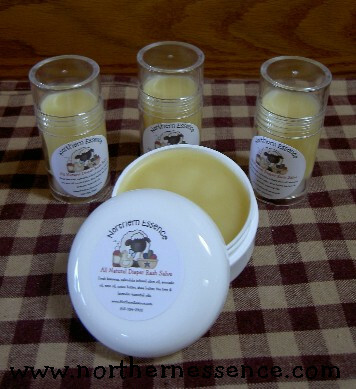 Amber is a natural healing product that works by being next to baby's skin. The child does not have to put the beads in or around their mouths for the amber to work. This product should be used under direct supervision of an adult. We assume no responsibility if any harm should come to the child, due to misuse of our products. Cottontail Baby, Knickernappies or any other parties involved in creating, producing, manufacturing or services provided on this site shall not be liable for any direct or indirect, consequential, incidental, punitive, special or otherwise damages arising out of access or use of this site and its products.